(Natural News) Organic farming practices may help mitigate the proliferation of plant-parasitic nematodes (PPN), a study published in the journal Agriculture, Ecosystems & Environment revealed. 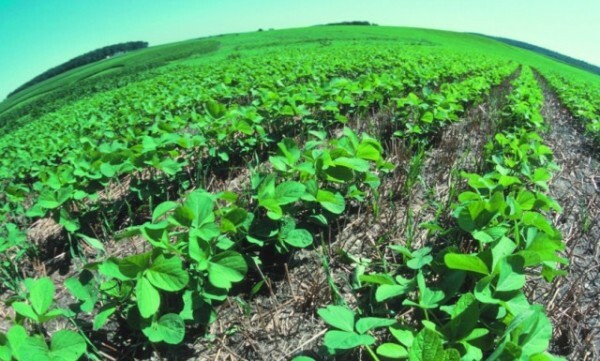 According to the scientists, a combination of agriculture intensification and poor agronomic practices led to increased incidence of PPN and other soil pathogens in East Africa. This then resulted in reduced crop productivity in smallholder farms.